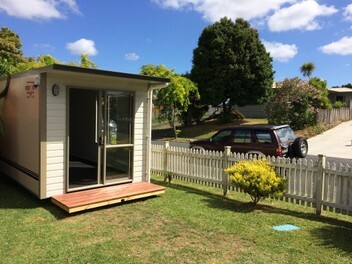 A range of cabin sizes to suit at affordable prices. Delivered ready to use with curtains/c­arpet. Easy rental terms and low move in costs. WINZ registered and approved. Minimum 3 months hire, no maximum term. Free site inspection­s. Two weeks rent as bond.